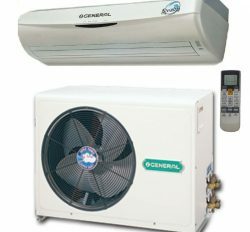 Wall split Air conditioner is a small or room Air conditioner. It may called to personal Air conditioner. Most of the people are using in personal office, room and factory for better service. 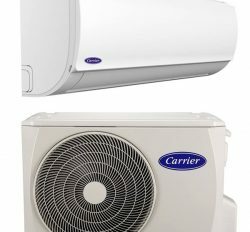 We know Category is another function of small Air conditioner. 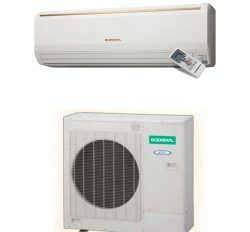 Here are lot of category, for example: Window type Air conditioner, Wall split Air conditioner, Cassette Type Air conditioner & split ceiling type Air conditioner. We have lot of brand. Those are different features and facilities. You have select your demand as your requirement. 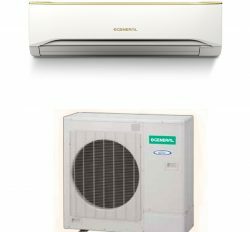 We are selling General Ac, Carrier Ac, Midea Ac, Chigo Ac, Panasonic Ac, LG Ac, Samsung Ac, Daikin Ac, Sharp Ac, Mitsubishi Ac & Gree Ac. 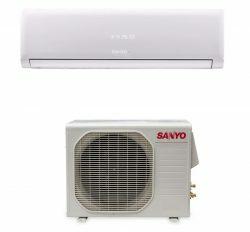 Wall split Air conditioner is a small Air conditioner and lower price products. On the other hand, VRF Air conditioner is the variable refrigerant Flow. 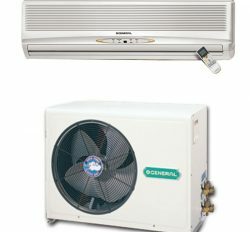 It is costly and full industrial Air conditioner. You need space and design for setup Air conditioner. New innovated and super cooler are the best features. You will get cooling and heating facilities. Now, Most of Bangladeshi industrial are using VRF air conditioner. We are doing many Air conditioner of VRF Ac. 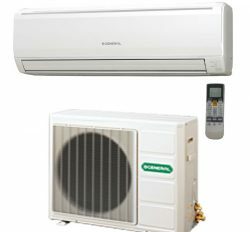 VRF Air conditioner has some brand and import it. You can select your demand from various brand name. It does not contain simple work. it is need for three month for setup. 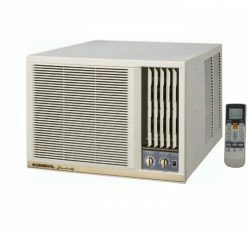 VRf Air conditioner is uncommon products and long lasting Air conditioner. You can get better service from here. We are able to provide best products and service. At the finally, We can say that VRF Air conditioner is the full industrial products. On the other hand, wall Split Air conditioner is the personal products. price and service is negotiable for our client. We will provide many information for our dear client.